The security door is mainly divided into five kinds of materials: steel, steel-wood structure, stainless steel, aluminum alloy and copper. They have their own characteristics in terms of quality and performance, and the natural price is not the same. ZHENGXI provides new ideas in the development of innovative and future-oriented products again and again. This gives our customers an advantage in international competition with efficiency, productivity and preparation for the future. With Zhengxi, you can put the solutions of the future onto the road. 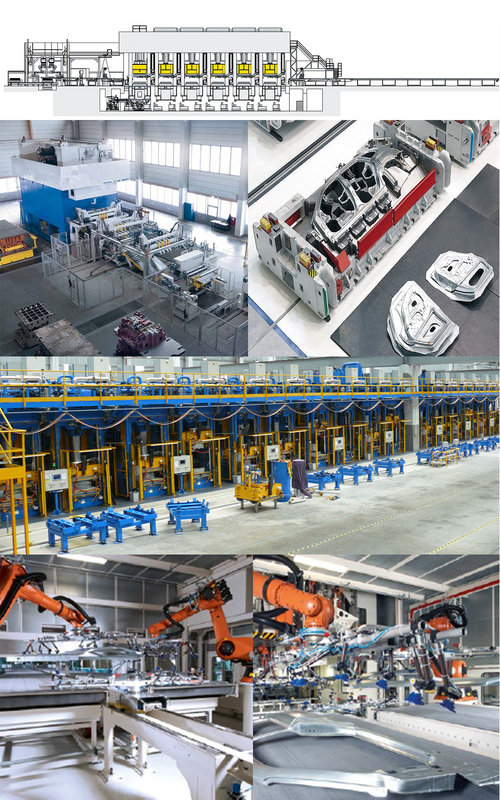 As a global leader in forming technology, we deliver systems, tooling, process expertise and services for the entire automotive industry. We respond to the unique requirements of each customer – with high-quality products and first-class service to support the challenges presented by the market. We are working to exceed the expectations of the future as well, with innovative solutions for the automotive industry. Steel Coils → Decoiling → Leveling → Pressing → Cutting → Stacking → Punching → Bending → Assembling and Welding Door Panels → Hot Pressing → Cutting and Welding Door Framess → Transfer Printing → Spraying → Assembling Door and Door Frame. 1.Hydraulic machine that used the hydrostatic pressure to process metal, plastic, rubber, wood, powder and Other products . 2. It is commonly used in the pressing process and press forming process, such as: forging, stamping, cold extrusion, straightening, bending, flanging, sheet metal deep drawing, powder metallurgy, press-fit etc. 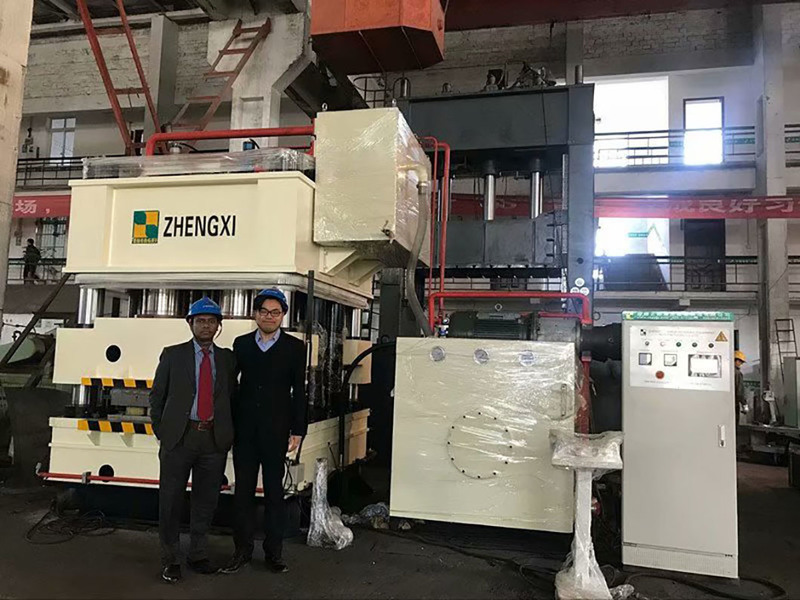 3.Significant technical and economic advantages in reducing weight, reducing the number of parts and the number of molds, improve the stiffness and strength, reduce production costs, etc. Free training for about one week. Our company is an ISO 9001 certified Company, and as an approved supplier for the automotive sector, has also received the CE certificates.This demonstrates that the Quality Assurance System has been fully introduced and adopted, in the interests of providing absolute reliability in our products and careful attention to our customers. 1:How can I choose the most suitable machines ? A: Please tell me your specifications ,we can choose the best model for you , or you can choose the exact model . 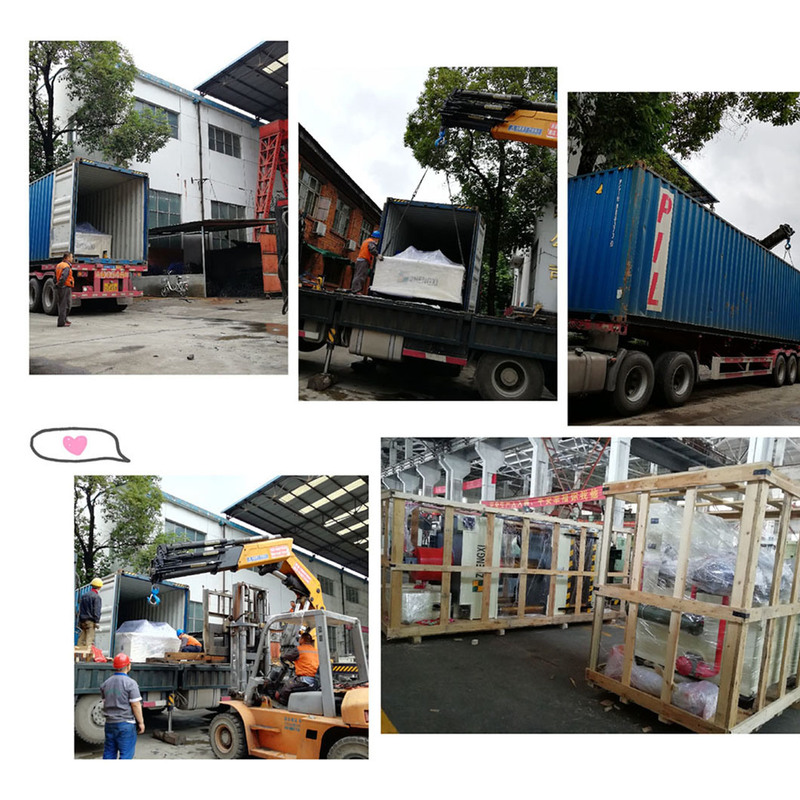 You can also send us the products drawing ,we will choose the most suitable machines for you . 2: What's your main products of your company? 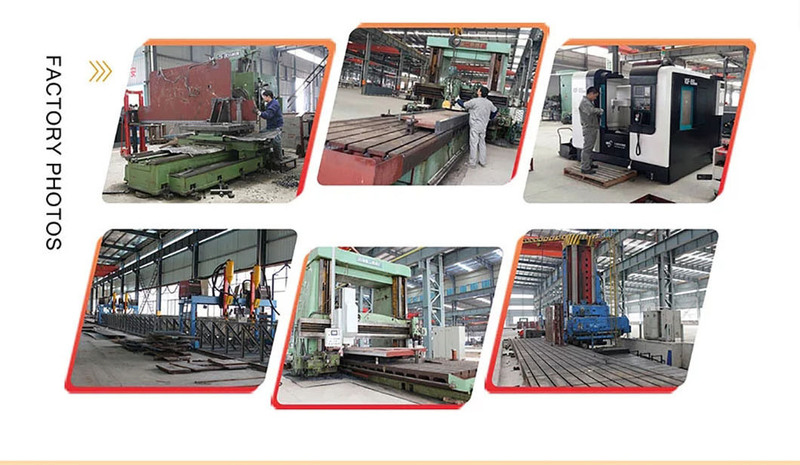 A: We specialized in all kinds of machines ,such as 1-16000Tons Hydraulic Press,SMC/BMC/GMT/DMC/LFT/GRP/FRP Press,Hydraulic Deep Drawing Press,Hydraulic Forging Press,Metalworking/Stamping Press. 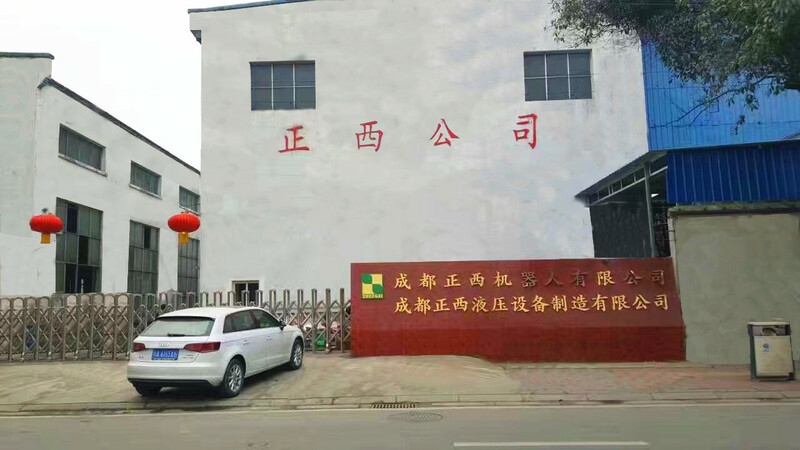 3: Where is our factory located? How can I visit there? A : Our factory is located in chengduCity ,sichuan Province,China. You are warmly welcomed to visit us. 5: How about your delivery time? A: Generally 90 days. The specific delivery time depends on the items and the quantity of your order. Sometimes we have some in stock. 6: Do you test all your goods before delivery? 7: How do you make our business long-term and good relationship? 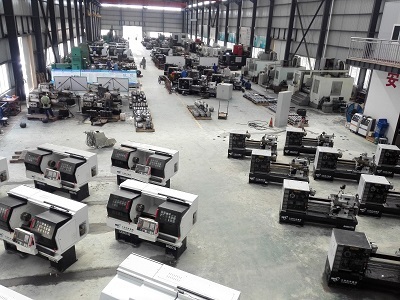 Chengdu zhengxi hydraulic equipment manufacturing company located in Chengdu North Economic Development Zone, is engaged in hydraulic machinery and hydraulic system of R & D, manufacturing and sales in one of the professional manufacturers. The main products are hydraulic machine, anti-theft door embossing machine, single column hydraulic machine, sealing machine, vulcanizing machine, three machine, the largest tonnage of 3150 tons can be single cylinder. At the same time, for the different needs of customers design and production of non-standard hydraulic equipment. The company products are mainly characterized by generous appearance appearance, simple operation, convenient repair. In product quality, we maximize the use of national and industry standard design, strictly grasp every process, to ensure that every part quality. A hydraulic press is a machine that uses liquid as a working medium to transfer energy to achieve various processes. In addition to forging forming, hydraulic presses can also be used for correction, press fitting, packing, briquetting and pressing. The hydraulic press includes a hydraulic press and a hydraulic press. A water-based liquid is used as a working medium, which is called a hydraulic press, and an oil as a working medium is called a hydraulic press. The specifications of hydraulic presses are generally expressed in terms of nominal working force (kilograms) or nominal tonnage (tons). The hydraulic press for forging is mostly a hydraulic press with a high tonnage. 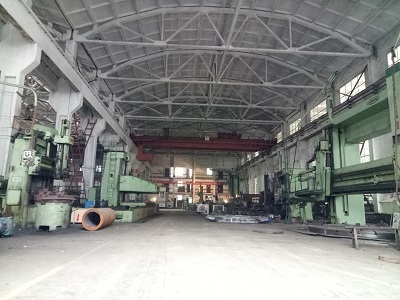 In order to reduce the size of the equipment, large forging hydraulic presses usually use higher pressure (about 35 MPa), and sometimes use ultra high pressure of 100 MPa or more. Hydraulic presses for Other purposes generally use a working pressure of 6 to 25 MPa. The hydraulic press has a lower tonnage than a hydraulic press. 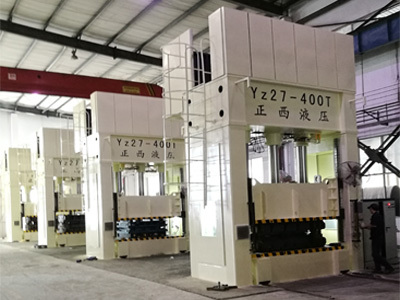 The company continued to introduce, digest, absorb foreign advanced equipment and technical characteristics into the products, leading product Yz32 series four-pillar hydraulic machine and Yz41 series single column hydraulic press has been in the same industry in a leading position at home and abroad, well received by customers welcome. 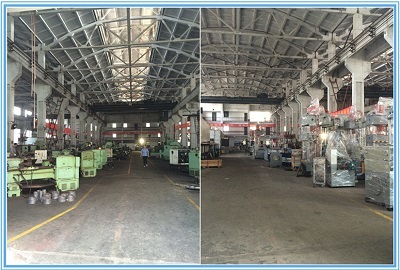 Company Name: CHENGDU ZHENGXI HYDRAULIC EQUIPMENT MANUFACTURING CO., LTD.